2)Learn to read/write the firmware for the Caen bus. 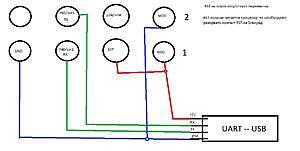 3)to Find the firmware region which is responsible for the amperage on the clutch . I could only assume the firmware via the UART and all, then I realized that my knowledge at the moment is not enough. Write a short instruction for reading flash added it in the attachment. 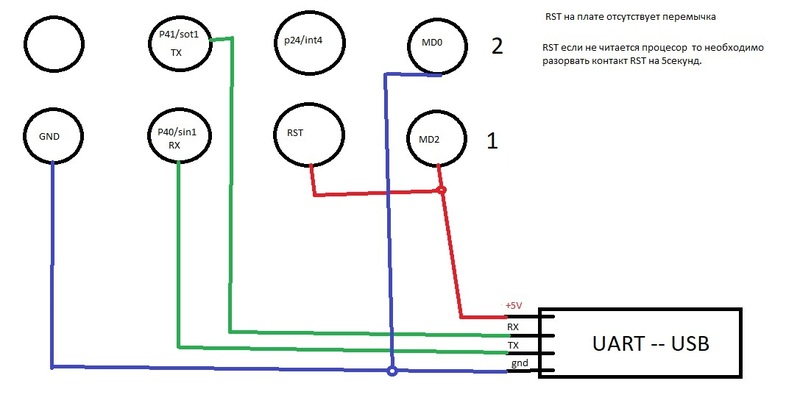 The firmware and put EEPROM. hmm.. Either UEGO reading double or AEM reading half?